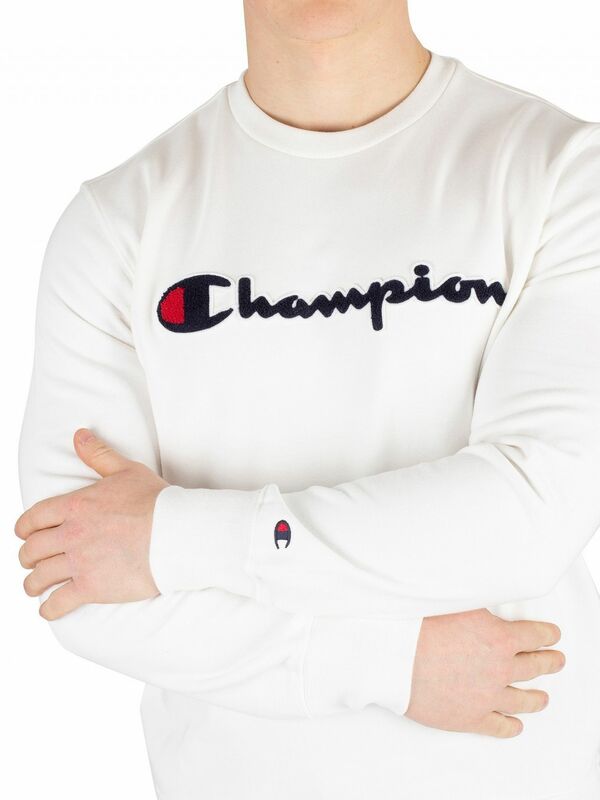 This Graphic Sweatshirt from Champion features an embroidered logo above left cuff. 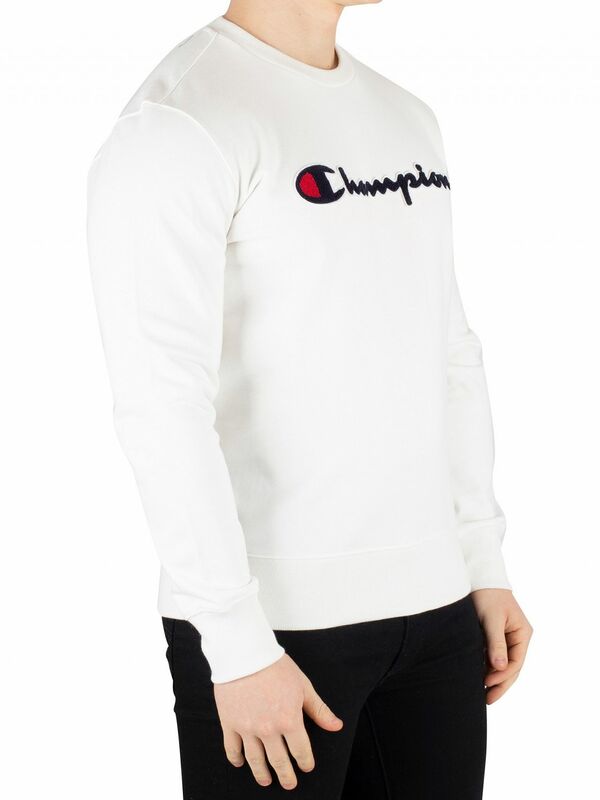 This comfort fit sweatshirt also features long sleeves, crew neck and regular fit. 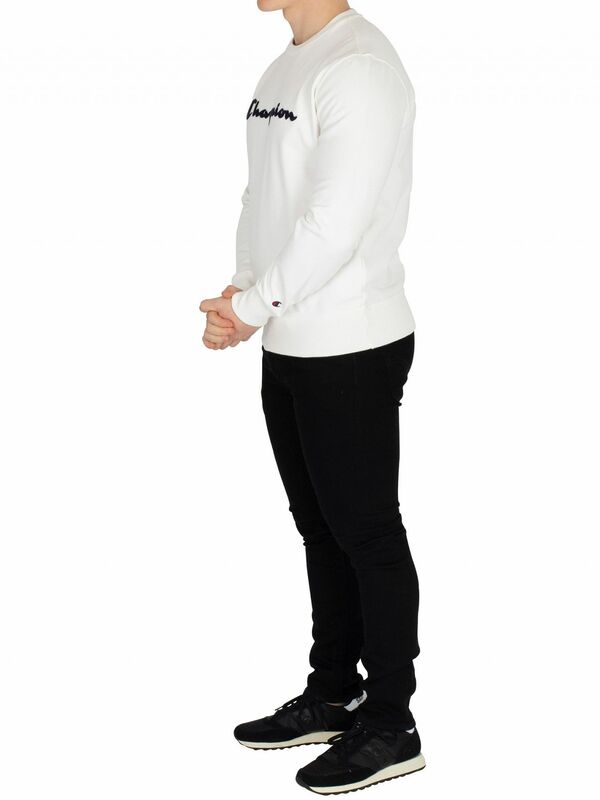 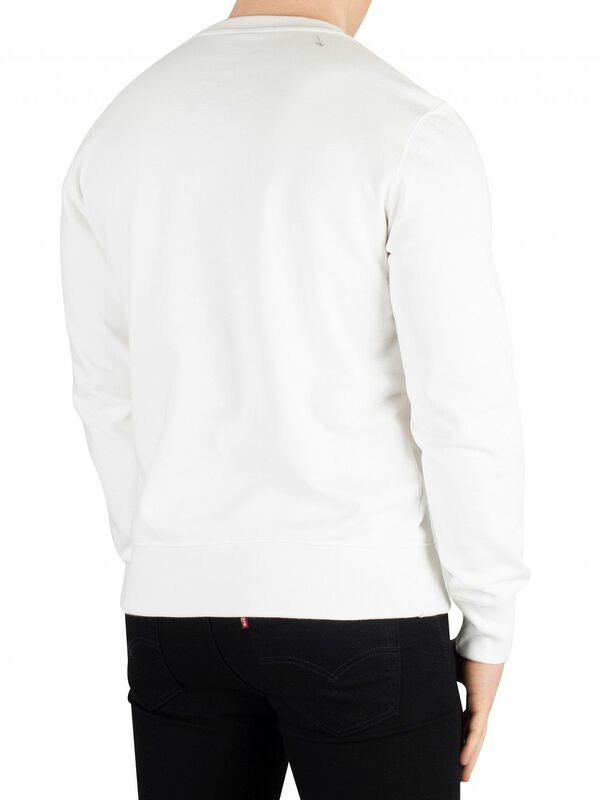 Coming in White colour, this sweatshirt features a textured logo stitched on front and elasticated cuffs and hem. 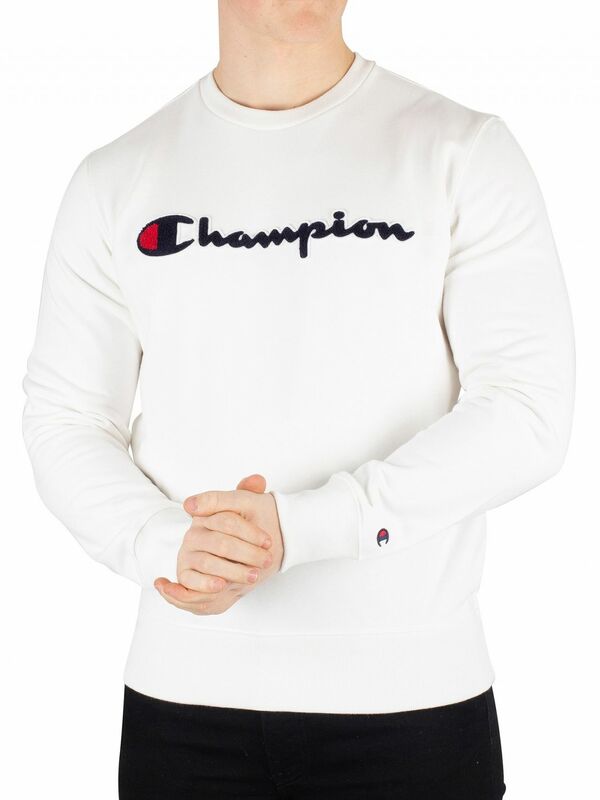 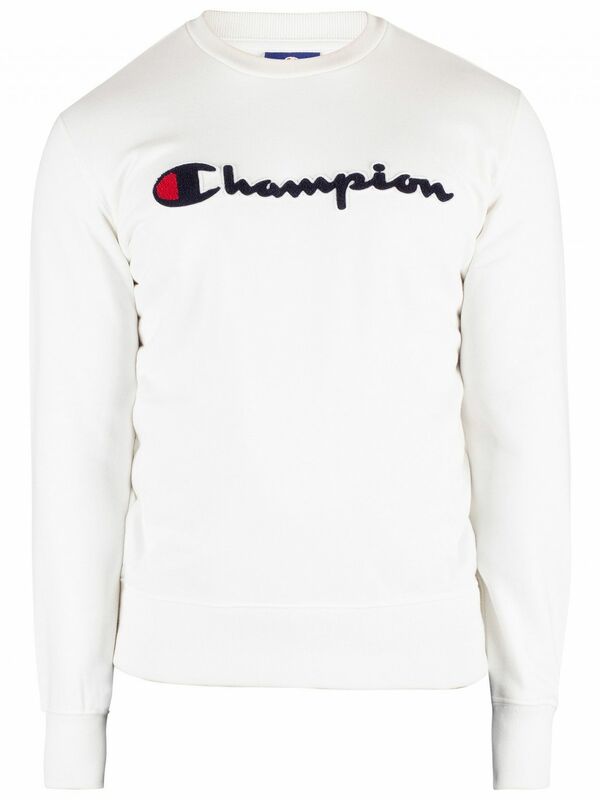 View similar Champion or similar Sweatshirts.